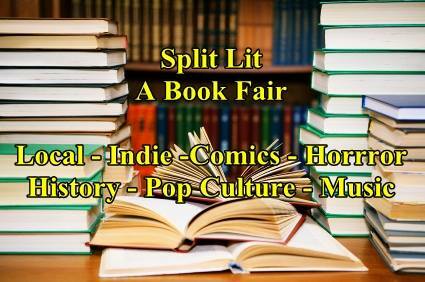 Convention, University, Library, or event. 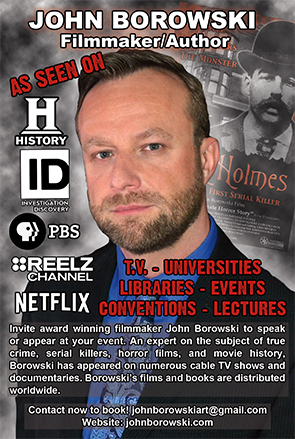 Borowski is an expert on true crime, serial killers, horror films and cinema history. INQUIRE NOW! BLOODLINES AVAILABLE NOW ON AMAZON PRIME! 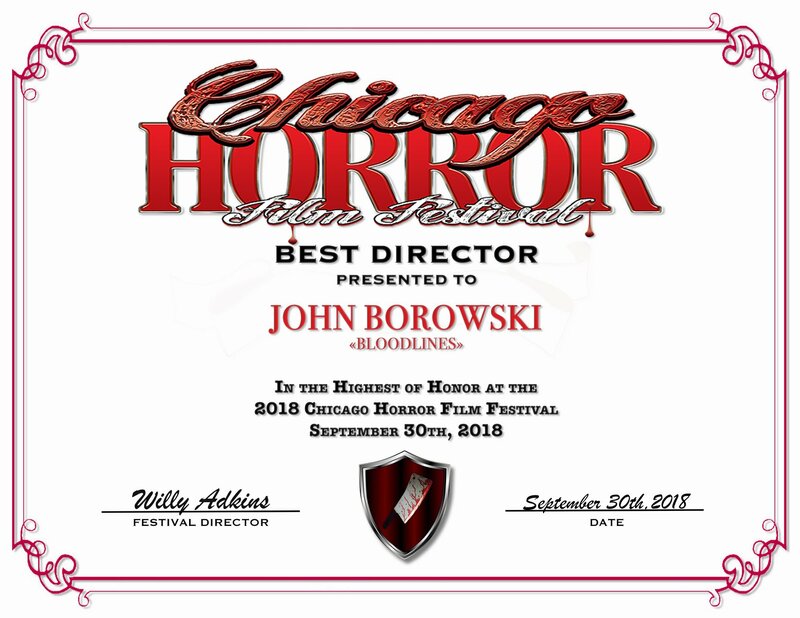 The Chicago Horror Film Festival awarded John Borowski Best Director for Bloodlines: The Art and Life of Vincent Castiglia. Bloodlines is set to be released on November 13. BLOODY DISGUSTING GIVES BLOODLINES 4/5! "Bloodlines is a tremendously entertaining look inside the mind of a remarkable artist." Barry Boschelli, Dan Kiggins, and Steve Giannangelo discuss the culture of serial homocide. 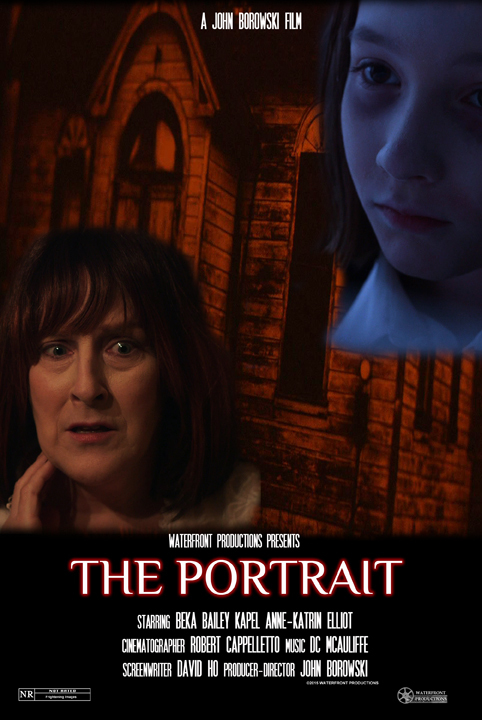 VIEW NOW ON AMAZON PRIME AND RENTAL - ORDER THE DVD ONLY. ORDER THE COLLECTOR'S EDITION DVD autographed by filmmaker John Borowski and also includes an autographed print of Richard Cottingham by artist Renick Wooley. John Borowski has completed his 4th book, now focusing on Jeffrey Dahmer. 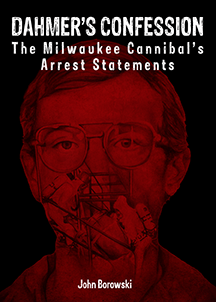 The book contains Dahmer's complete confession, raw and uncensored. Also included are writings from Dahmer experts, an artist gallery, and more. Read the review on Psychology Today. 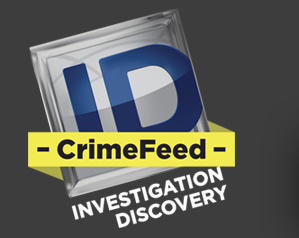 READ the ID Crime Feed. Thank to Mike McPadden! READ THE UMW POST Article on Dahmer's Confession Book. The show "The Murder Castle" features John Borowski as an expert intervewee. View the show on the ID website. Culture TV. READ THE ARTICLE HERE. 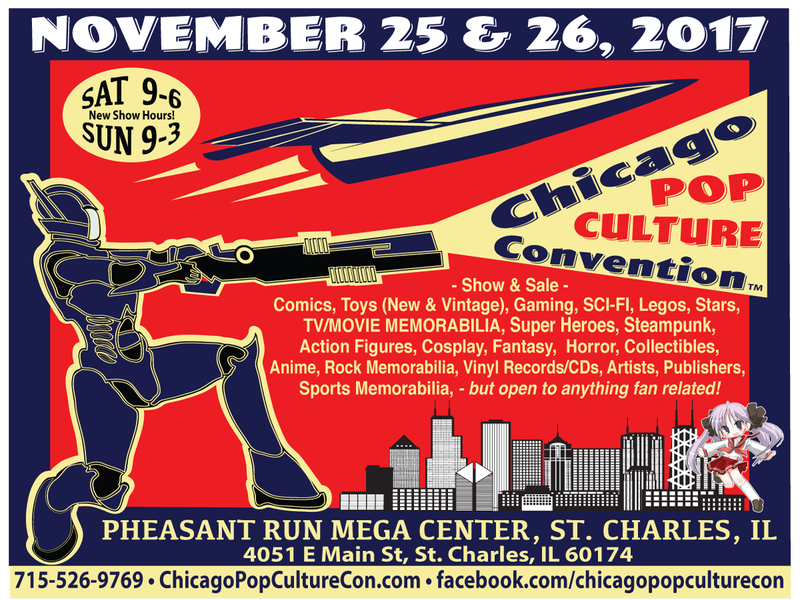 Visit John Borowski at Zurko's Pop Culture Con in St Charles, ILon November 25 and 26. Kenosha, WI in November about serial killers. Join Author/Filmmaker John Borowski for his book release and signing! Borowski's 5th feature documentary film is complete! Discover how and why Vincent Castiglia paints in his own blood. Email John Borowski with any screening opportunities. Borowski is writing his first feature narrative film to be filmed in spring of 2018. HALLOWEEN FLEA MARKET - OCTOBER 21 - 3PM to Midnight! Meet Borowski in Wheaton, IL for autographs at the Halloween Flea Market! DuPage County Fairgrounds, 2015 Manchester Rd, Wheaton, IL. 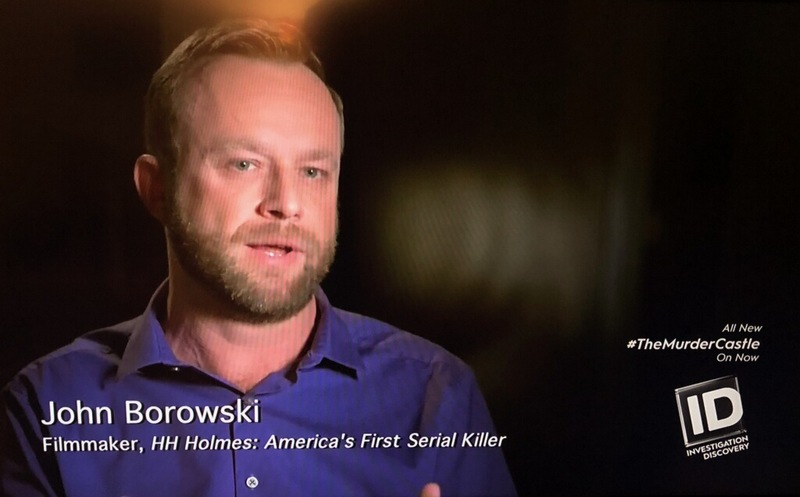 John Borowski appears as an expert on History Channel's show American Ripper. Borowski appears August 1st and 8th in the 8-part mini series. 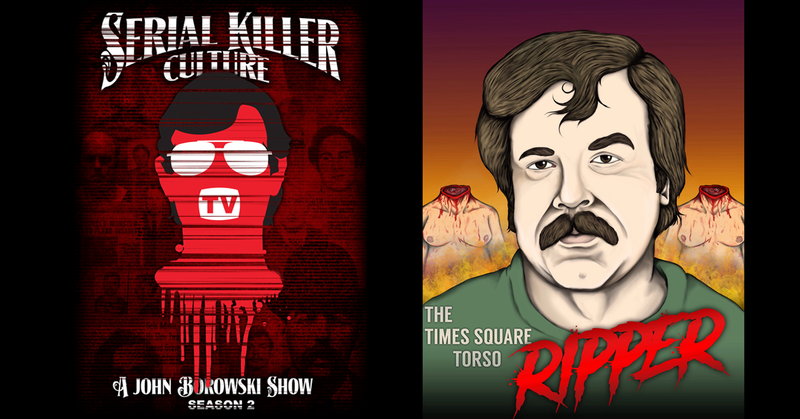 Join Borowski in Rosemont, IL for autographs at the Flashback Horror Convention! Crowne Plaza Chicago O'Hare Hotel. Borowski will be lecturing about H.H. Holmes at the Elmhurst Library and signing books! ALL-NIGHT FLEA MARKET - AUGUST 19 - 3PM to 3AM! Meet Borowski in Wheaton, IL for autographs at the Wheaton All-Nite Flea Market! John Borowski appears August 27 from Noon to 6pm. 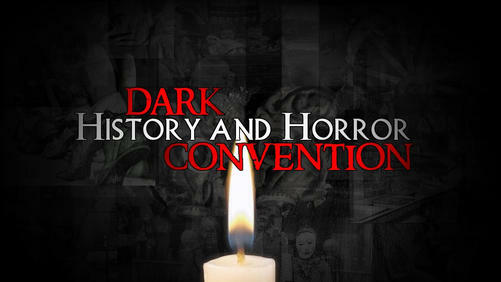 Join Borowski in Urbana, IL for autographs at the Dark History Convention! 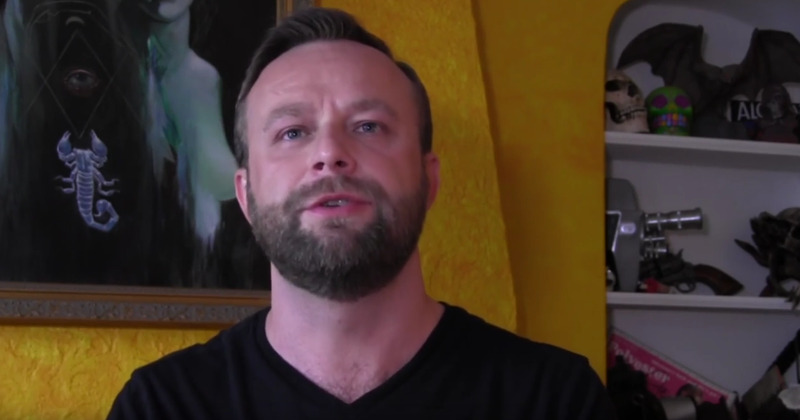 INDIEGOGO FUNDRAISER FOR JOHN BOROWSKI'S NEXT FILM LIVE NOW! JOHN BOROWSKI AWARDED AMAZON VIDEO ON DEMAND STAR OF MARCH 2017! 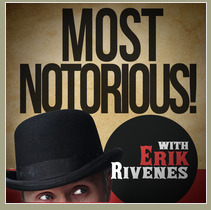 This award is given to the top self-publishers on Amazon Prime Video. 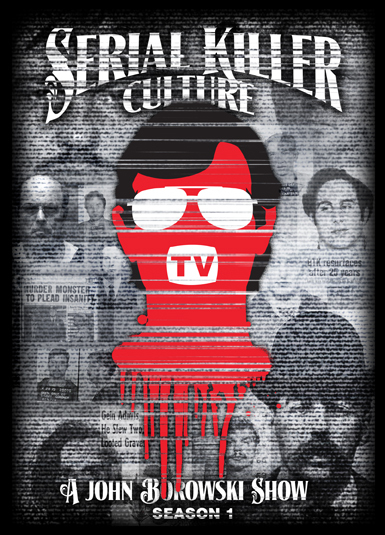 SERIAL KILLER CULTURE TV - ORDER DVD NOW - NEW RELEASE MARCH 1, 2017! DVD's are autographed & personalized by filmmaker John Borowski and also include a first ever print of Lil Ed Kemper Autographed by Artist Lou Rusconi. 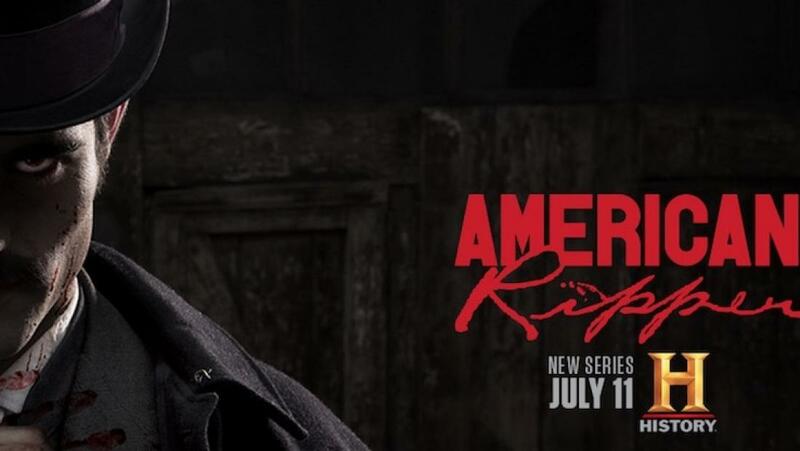 An episodic TV show which features intimate interviews with those invloved in the serial killer culture community. Borowski will be lecturing at the Bloomington Library on March 18 at 2pm and at the Joliet Library on March 19 at 2pm. BOROWSKI AT SATANIC PANIC BURLESQUE IN CHICAGO! 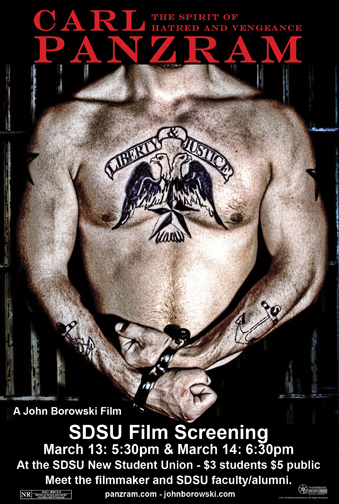 Meet filmmaker John Borowski as he autographs DVD's and Books March 24. Meet John Borowski and Hart Fisher in Milwaukee, WI. March 31- April 2. 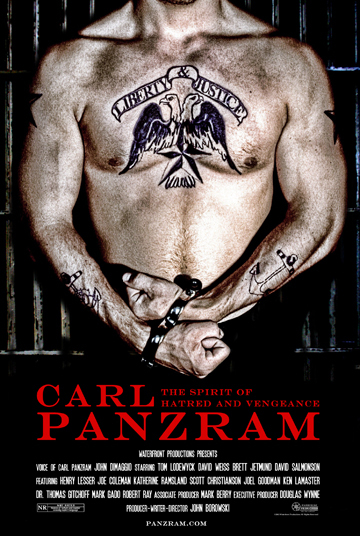 Borowski discusses the case of Carl Panzram. NEW BOOK! The Ed Gein File: A Psycho's Confession and Case Documents by filmmaker/author John Borowski. BUY NOW at Amazon.com. READ THE REVIEW ON PSYCHOLOGY TODAY by Katherine Ramsland. 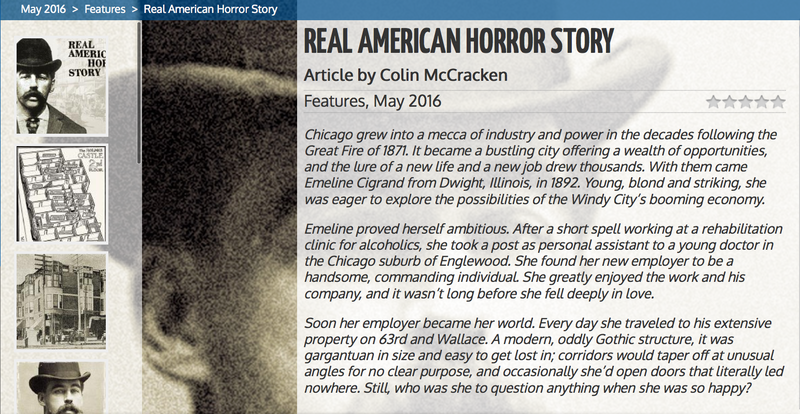 In November of 1957, serial killer Ed Gein was arrested for the murder of Bernice Worden. Her body was found decapitated and hanging like a gutted deer in Gein’s barn. When investigators searched the rest of Gein’s house they found furniture made from human skin and many more horrifying items which Gein created. 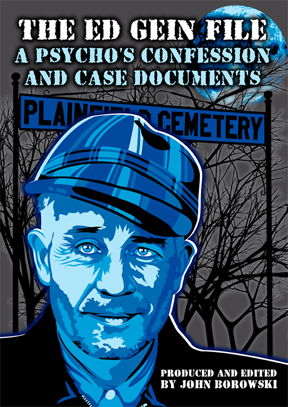 For the first time in print, The Ed Gein File presents Gein’s full confession and other official case documents. 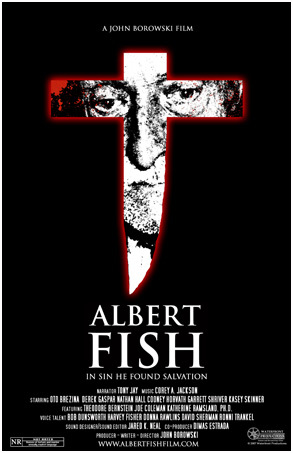 Includes: Ed Gein’s Full Confession, Gein’s Psychological Report, Autopsy Report of Bernice Worden, and Foreward by Stephen J. Giannangelo, Author of Real Life Monsters. Illustrations and artwork by Lou Rusconi, Roger Scholz, Sam Hane, Charles D. Moisant, and Nicolas Castelaux. View Michael Meyers: Absolute Evil, a film by Rick Gawel in which Borowski is featured as an expert. VIEW NOW ON YOUTUBE. APPEARING IN SAN DIEGO APRIL 16. Meet John Borowski at the GRAND GUIGNOL, a serial killer burlesque show! The Merrow, 1271 University Avenue, San Diego, CA, 7:30pm. Serial Killer Culture Screening at the Bensenville Theater in conjunction with the Bensenville Community Library. April 3 @ 12pm. 9 South Center Street. The May issue of Hustler Magazine has an interview with John Borowski for the article on H.H. Holmes entitled "Real American Horror Story". Come see John Borowski lecture: "Beyond the Devil in the White City" at the Byron Public Library February 22 at 6:30pm. Borowski Appearing at the Oriole Park Public Library to screen and lecture on H.H. Holmes. November 4 at 6pm. Meet Filmmaker John Borowski at the legendary all night flea market in Wheaton on August 15 from 3pm to 3am. Check out and support a fundraising campaign for amazing Old TIme Radio shows performed LIVE at Shakers Cigar Bar in Milwaukee, Wisconsin. The Fundraiser Video below was filmed and edited by John Borowski. Meet Filmmaker John Borowski at Horror Realm in Pittsburgh, PA July 24-26. The Hollywood Theater (1449 Potomac Ave) is screening H.H. Holmes at 8:30 pm on Saturday, July 25. Filmmaker John Borowski will be present for Q&A and autographs. Event Information. JOHN BOROWSKI DIRECTS DUBWITCH MUSIC VIDEO. View the Video for The Sea & Cellophane Directed, Produced and Edited by John Borowski. Meet FIlmmaker John Borowski at Days of the Dead Indianapolis June 26-28. SCREENING AT SAN DIEGO STATE UNIVERSITY APRIL 10 & 11. Also in Helsinki, Finland at the Night Visions International Film Festival. John Borowski now has a Vimeo Page where vviewers can watch his films internationally in HD. 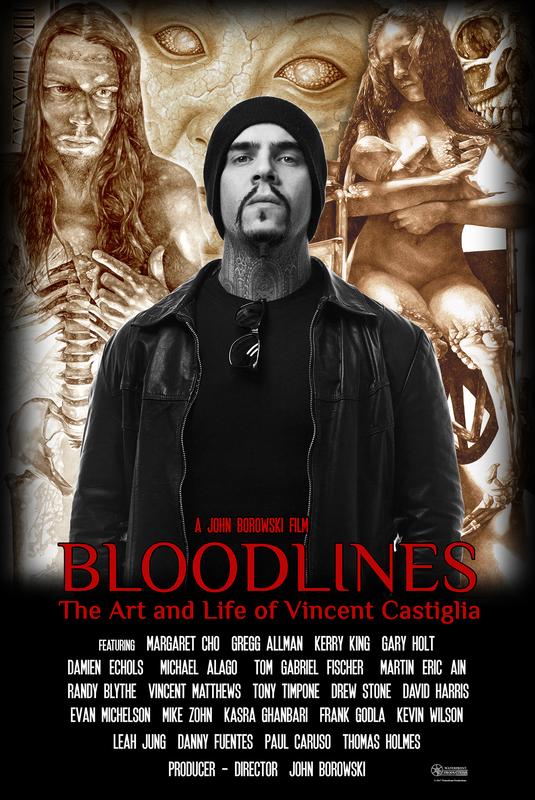 Thank you to everyone who contributed and shared the link to the Kickstarter campaign for Bloodlines: The Art and Life of Vincent Castiglia. 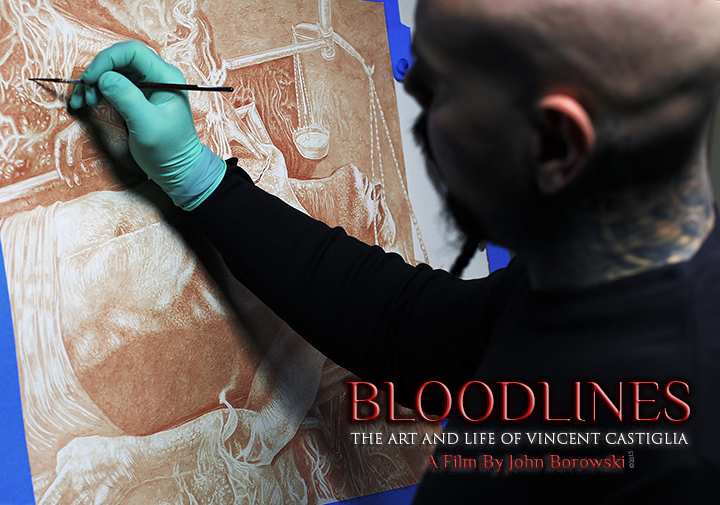 John Borowski is producing BLOODLINES, a documentary on artist Vincent Castiglia, who paints in his own blood. 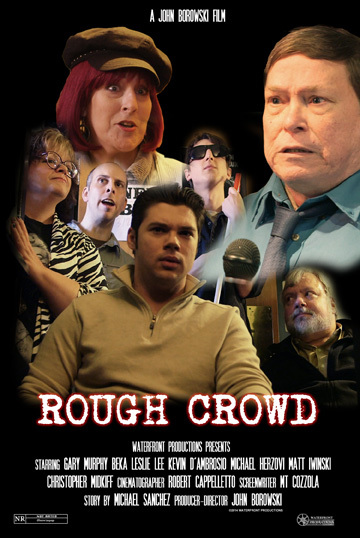 A Kickstarter campaign has been created to raise funds for the production. There are many great perks for your contributions! Production continues on Burkhart, a documentary film focusing on Fred Burkhart, Chicago photographer who photographed celebrities and the KKK. Borowski will be a special guest at the Chicago CHI FI Convention Expo March 20-22, 2015. Filmmaker John Borowski has a Vimeo page where you can rent and download films and view free clips and short films. WORLDWIDE! Read an interview with filmmaker John Borowski on Mysterious Heartland. 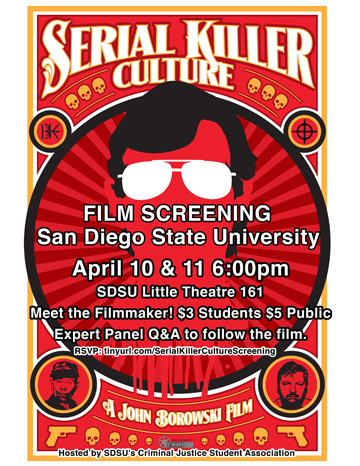 Serial Killer Culture screening at 11 A.M. Panel discussion at Noon. READ the review on Big Gay Horror Fan. 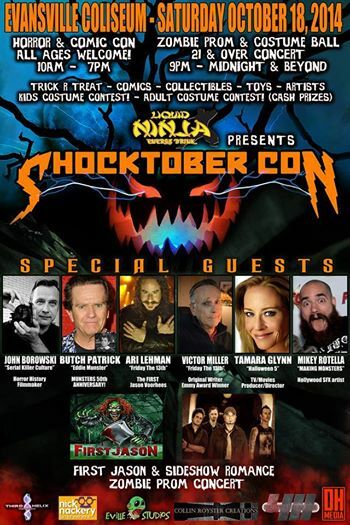 Visit Filmmaker John Borowski at Shocktober Con In Evansville, Indiana at the Evansville Coliseum on October 18, at 300 Court St. Borowski will be autographing DVD's and Books. Visit Filmmaker John Borowski at Housecore Horror In Austin, TX on October 24-26. Borowski will be autographing DVD's and Books. Serial Killer Culture will be screened. View H.H. 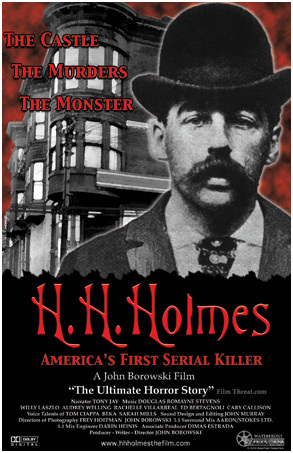 Holmes: America's First Serial Killer on Chicago PBS WYCC Channel 20 on October 31 at 6:30pm. A Chicago Halloween tradition! 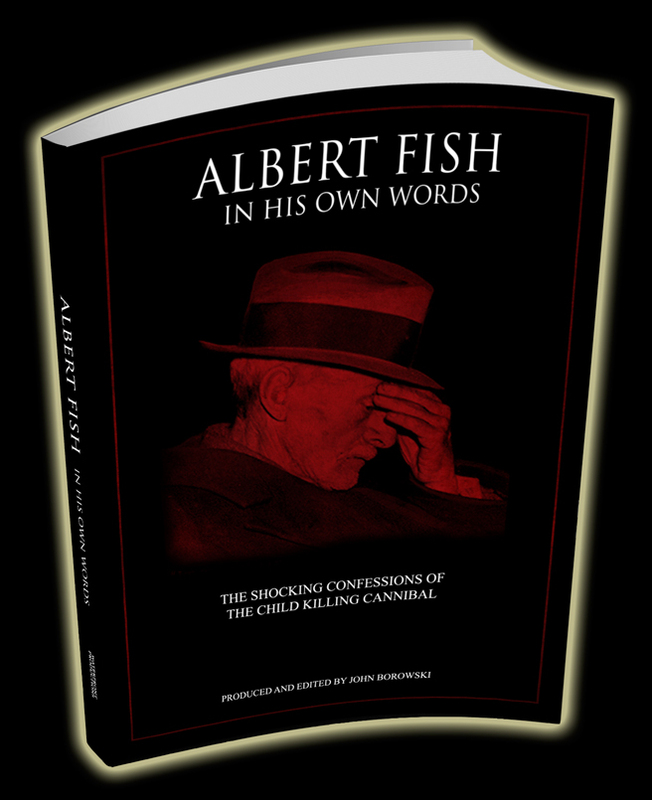 Albert Fish: In His Own Words contains never before seen handwritten documents and confession written by cannibal Albert Fish. Edited by John Borowski. John Borowski produced and directed 3 commercial spots for Best Vacuum. 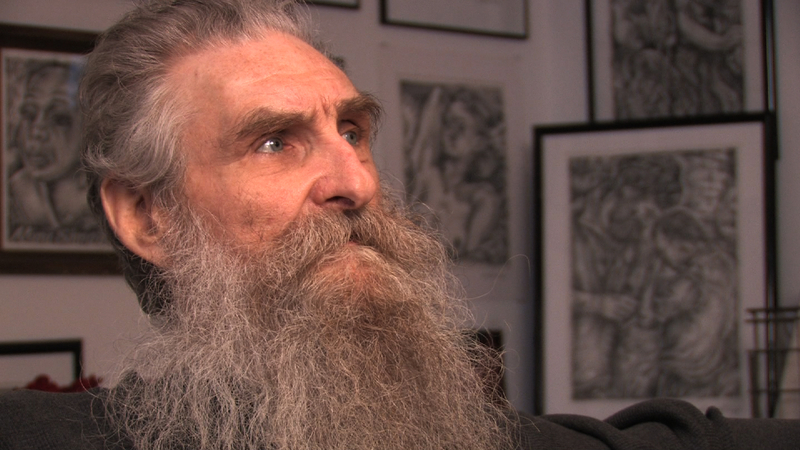 A documentary focusing on photographer/artist Fred Burkhart. Producing and directing several commercials for a Chicago company. Editing a book on a notorious serial killer. JULY 8: Serial Killer Culture DVD on Amazon.com. Purchase NOW! Videoscope Magazine reviews Serial Killer Culture in the summer issue on sale now! 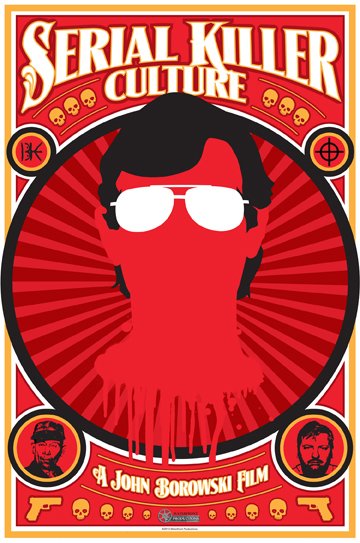 SERIAL KILLER CULTURE SCREENING IN MILWAUKEE APRIL 27! 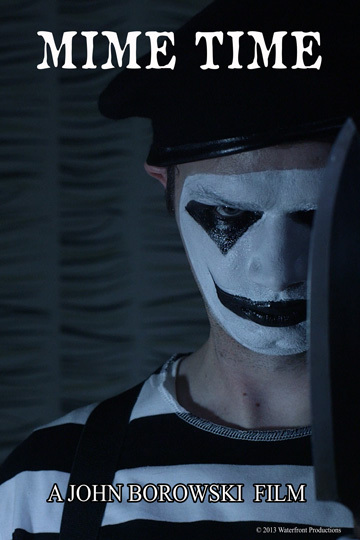 WATCH SERIAL KILLER CULTURE DVD AND STREAMING NOW! March 13, 5:30pm and March 14, 6:30pm at the new Student Union. $3 for SDSU students, $5 for the public. This Web Site Copyright 2013 Waterfront Productions/John Borowski. All Photographs, Graphics, Video, Animation and Content are the property of John Borowski and Waterfront Productions. This property is not to be utilized in any way without the written permission of John Borowski or Waterfront Productions.